Garden2Table: We're back, busier than ever! It's crazy to think that the fall visits have come and gone! We apologize for being so late on this introductory post but we've been spending most of our time in the garden, the kitchen or the Honey Bee Research Centre teaching students about food. 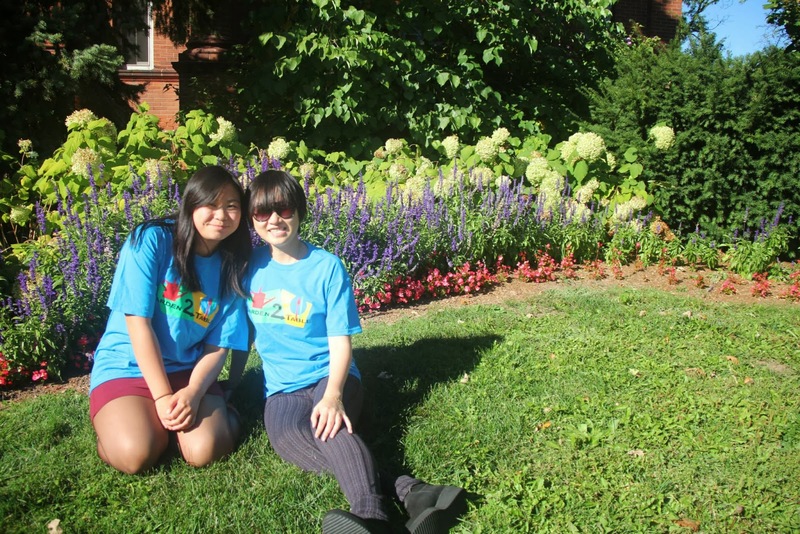 We, the Garden2Table team for 2013-2014, are extremely excited for the year and can't wait to spread our knowledge and love for food in hopes of getting children excited about their food! My name is Stephanie Redmond. I am a 5th year Hotel and Food Administration Co-op Student. I have always enjoyed working with children and believe it is important to educate kids at a young age about where their food comes from. I hope to teach them the importance and benefits of organic farming, and get them excited to eat vegetables such as kale, beets and turnips. I am most excited about teaching the students how to prepare healthy and simple snacks that they can take home and use everyday. Here is to a great G2T year! My name is Steven Pawluch, I am a 2nd year Hotel and Food Administration student. I have always had a passion for the culinary arts, and I am most excited about teaching the kids how to prepare some amazing recipes with fresh organic vegetables from the garden. Being involved in the Slow Food movement back home and now an executive member on the university's student chapter has taught me the benefits of supporting our local farmers and making sustainable consumer choices. I hope that with Garden 2 Table we can install this in the kids at a young age! 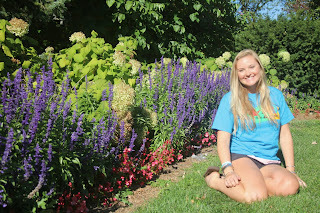 Hi, my name is Ailsa and I am a fourth year student involved in Garden2Table, working on community outreach. I am very interested in eating locally and trying to avoid overly packaged and altered products. That is why I enjoy being in the garden so much, I love seeing where the foods come from and how they grow in their truest form. I am looking forward to a great year of learning and sharing knowledge with kids about the garden. Hey! 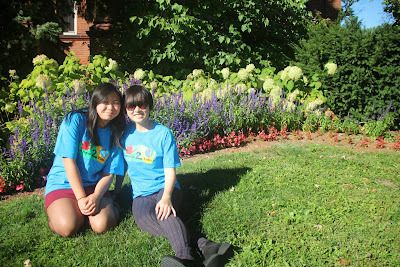 My name is Shannon and I am super excited to be working with Ailsa on the outreach for Garden2Table this year. Being a nutrition student I definitely recognize the importance of people understanding what they are eating and where it comes from. I think that we have become so disconnected from the origins of our food and the way to change this is start with tomorrow’s generation: the children. I grew up helping my parents in the kitchen and I cannot wait to create interactive food centered activities that we can take to school and other community groups to teach kids to love and appreciate their food! Hello! I’m Sharon and I’m in second year hospitality and food administration. 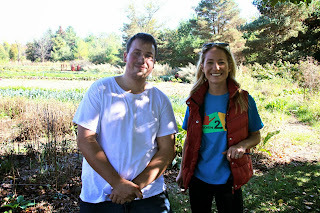 I’m really excited to be a part of the Garden2Table team this year because I love food! 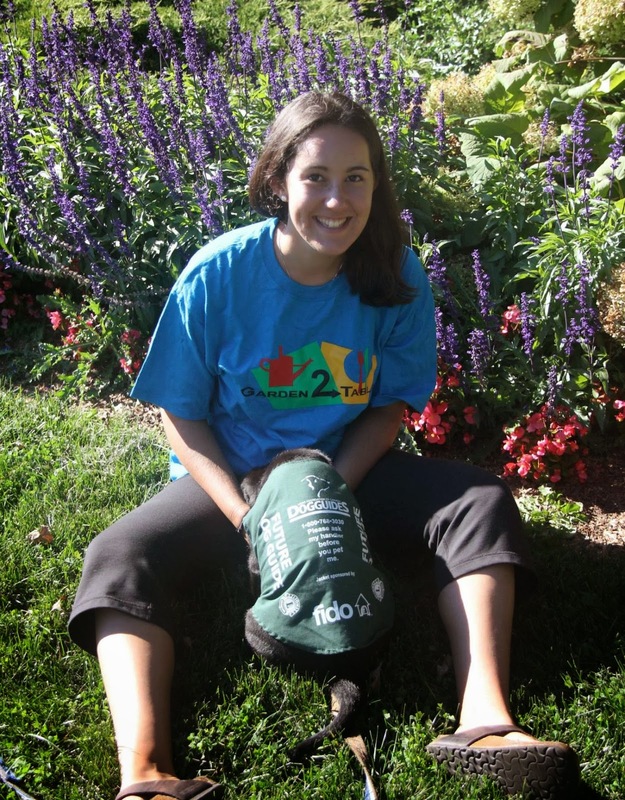 I’m looking forward to learning more about how organic vegetables are grown and sharing my love of food with others! I’ve always been a huge fan of food because it has the ability to make people happy, cheer them up when they’re sad and to bring different kinds of people together. I’m looking forward to meeting you! Nihao (Hello in mandarin)! I am Joyce. A FOODIE? Of course I am! As most of other foodies do, I love food. And I will never get tired of rocking my kitchen by cooking and baking, but in a neat way. I always feel like working on a piece of art when baking a cake or making an eggplant parmesan dish, etc. in the kitchen. Moreover, I appreciate food, especially those grown locally as it seems like gifts from the God. I am into the bright colours of fresh vegetables, balanced sweetness of organic fruits, even fresh smell of grass. They are just amazing to me!!! I always wish I could hug and kiss the nature if it was a concrete figure. Back to real life, I am very excited to meet more foodies and share the joy from local sustainable food with the team. 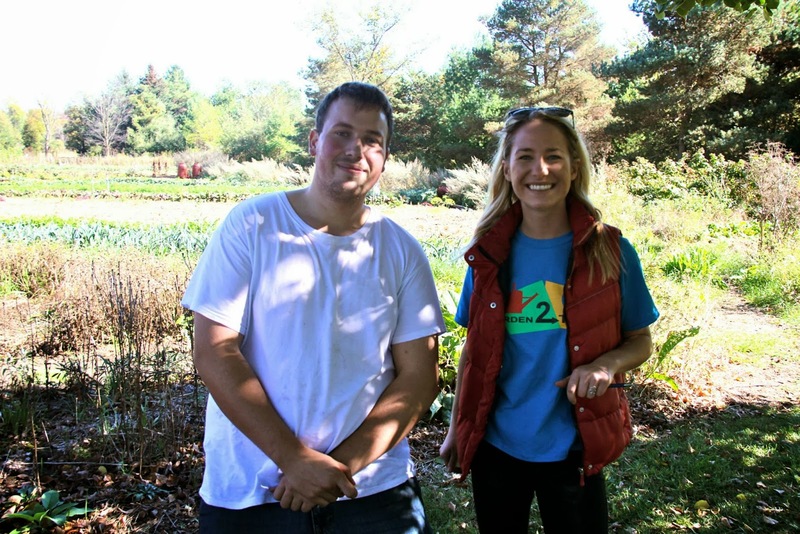 The Garden2Table program could not be possible without the help of both Bruce McAdams, our faculty advisor, and Nicole De Athe, our Director of Development! Make sure to check back to see what we get up to this year!